My big trip is coming up fast! 6 weeks until I'm in London and then traveling around Ireland. So much to do before then... 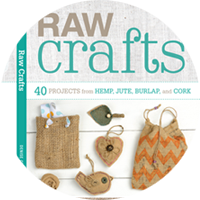 The freelance work is coming in like crazy so crafting is on the down low. Hard to fit everything in these days! I've planned a few things for London. I'll be staying with my cousin then meeting up with a couple of friends. Will definitely check out the markets, pubs and see a show. I only have 4 full days in London. It'll go by fast! There's tons of helpful blog posts on things to do. 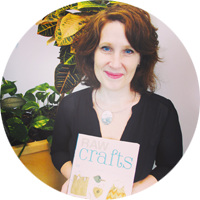 Have you heard of Got Craft? 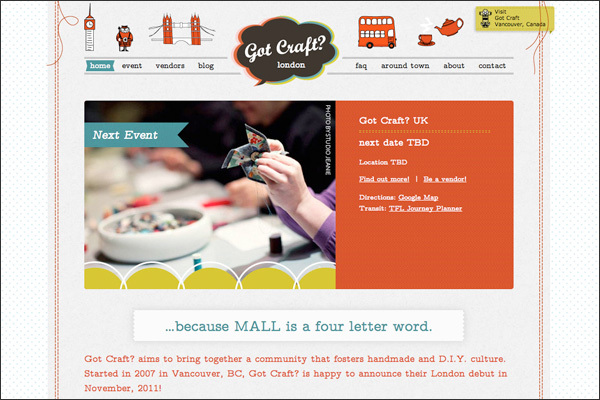 Got Craft curates their own craft fairs in Vancouver and London. I follow them via Facebook and Twitter. If you're going to London definitely check out Got Craft's London blog posts - they mention kewl markets, stores, etc. 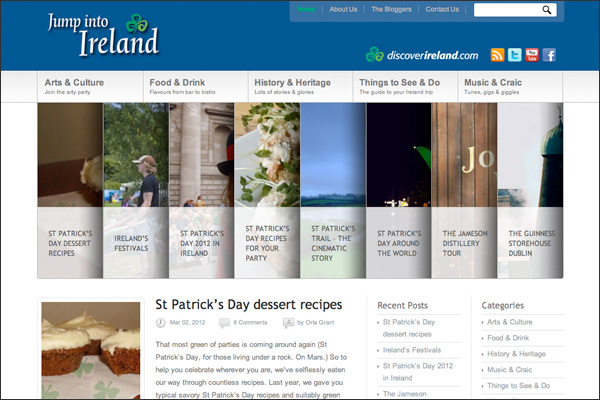 Ireland will be filled with family stuff and single girl adventures. 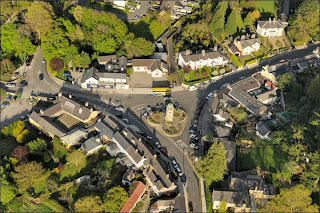 I've been in touch with my relatives and have a few things sorted out - accommodation, who to see, when, etc. Next step is to plan some mini solo trips. I can't wait to hit the road on my own and see what Ireland has to offer. My last trip was 15 years ago. I was there for 2 months working and playing. This time will be short and sweet! 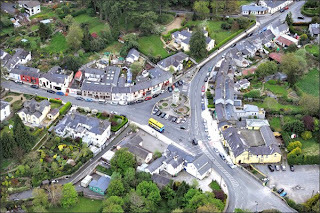 My home base will be my Aunt and Uncle's B and B in Enniskerry.The B and B is my Dad's family home that they've renovated. 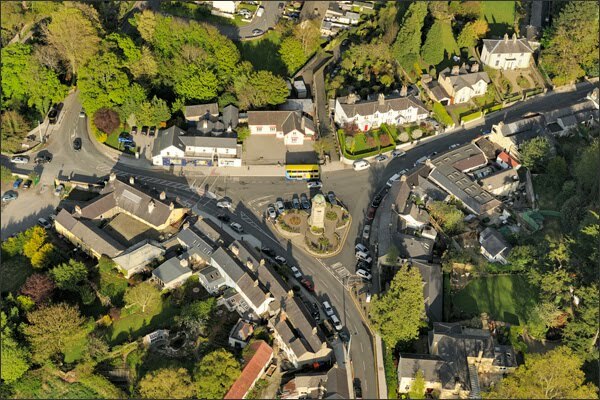 Enniskerry is located 30 minutes south of Dublin City. It's the perfect home base! 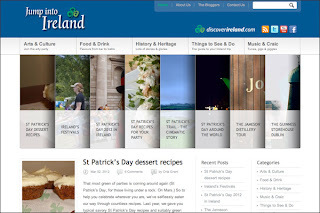 I've been reading about things to do while in Ireland on Discover Ireland. Super helpful! And I'm thinking about submitting a blog post after my trip. Kind of nifty! 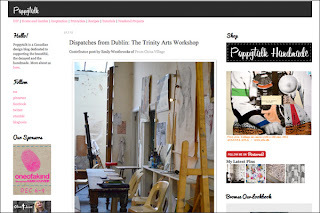 I'm planning to meet with Emily Boyle Westbrooks while in Dublin. 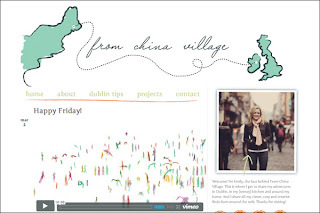 Her blog is From China Village. Emily has been living in Dublin for a few years and wrote a city guide for Design*Sponge last year. I'll also be spending time in Galway. I have a few cousins to check in with and will definitely plan some adventures for the west coast. I'm getting excited!